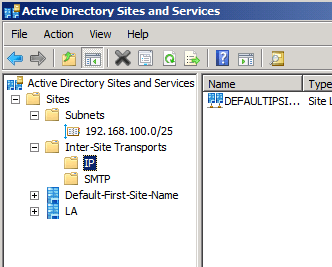 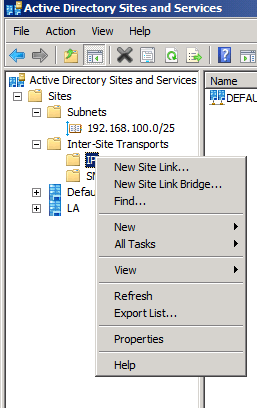 Answer: In Active Directory all sites are connected by Inter-Site Transports links that allows us to replicate AD traffic from site to site. 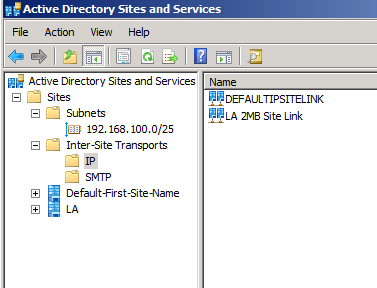 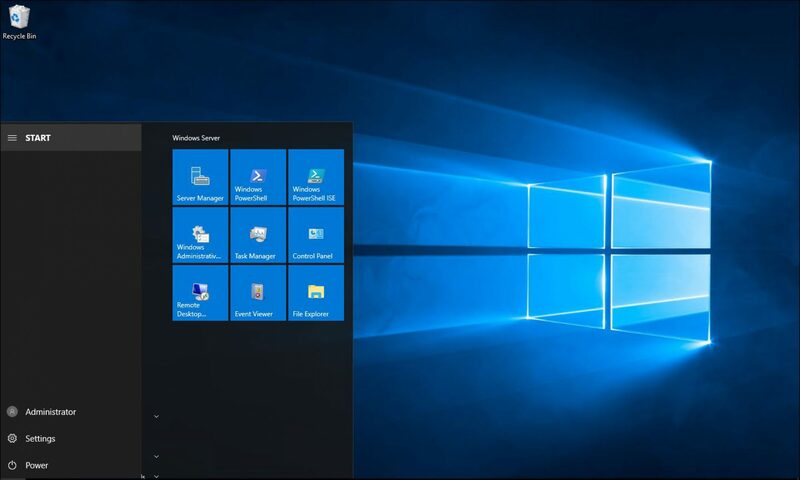 In large organizations the cost and the capacity of the links are different from site to site and this is where Active Directory allows us to control which link will be use more often between each site based on capacity and cost. 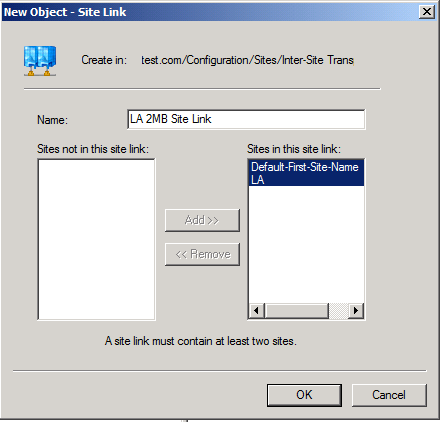 This article will show you how to create and configure a new site link. 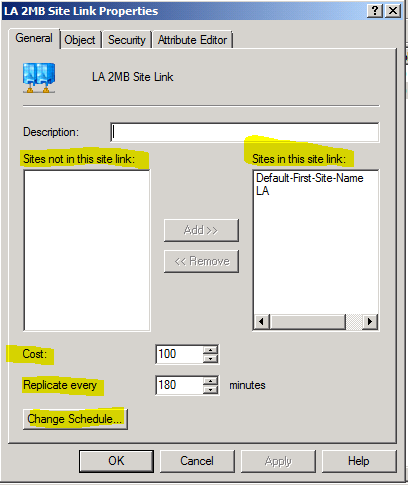 In the site Link Properties, You can change the Link Cost, Replication interval and schedule. 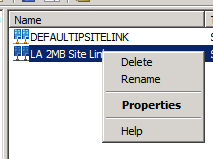 You can also add and remove sites that will use the link.